From Stranger Things to Oscar-hyped flicks like The Founder, many of this year’s most talked-about series and movies were filmed right here. 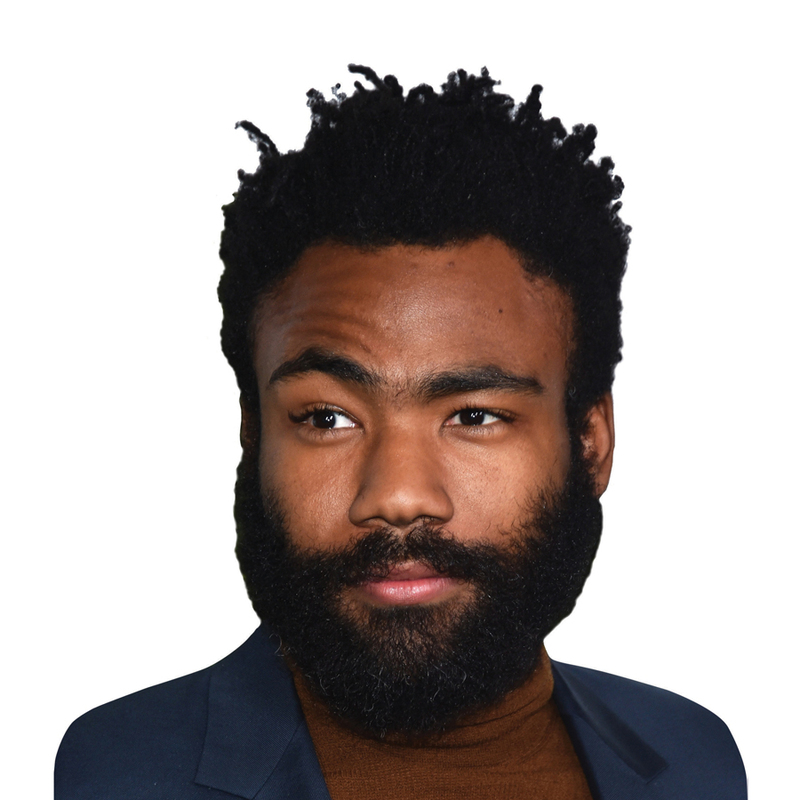 But Stone Mountain native Donald Glover’s passion project won our hearts for offering a nuanced portrait of life in Atlanta and showcasing corners of the city not usually seen on screen, like J.R. Crickets or the county jail—all while still being laugh-out-loud funny. No wonder the FX comedy was one of fall’s best reviewed new shows—and has already been picked up for a second season. This article originally appeared in our December 2016 issue.